Every family has its secrets. In 1980s Moscow, keeping them is a matter of survival. As the Cold War escalates, the Soviet Union’s Jewish community finds itself caught in a tug of war between their allies abroad who want to open the doors to emigration and a country that hates them but won’t let them leave. A Jew in Moscow, Sofia knows better than most how high the stakes are. Her family is among the thousands who have been watched, harassed, and hunted for their defiance of the Soviet machine. Her own husband was sentenced to five harrowing years in the gulag simply for teaching Hebrew. 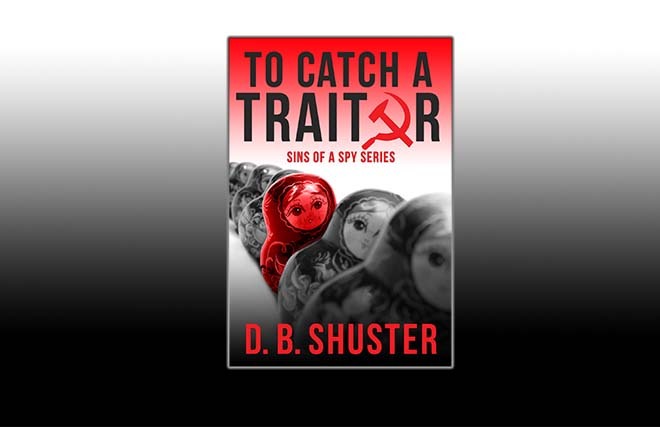 Sofia has dared even greater risks to help her people, and if she’s caught, she won’t be sent to the gulag. She’ll be executed. When her husband is released from prison six months early, she should be overjoyed, but the KGB has eyes and ears everywhere. Anyone could be an informant, even the beloved husband who has finally returned. A shell of his former self, he can’t--or won’t--explain his unexpected reprieve, and he’s acting guilty. She suspects he’s harboring dangerous secrets of his own. How can she trust him with hers? The Americans meets Bridge of Spies in this can't-put-down Cold War story of love and patriotism.